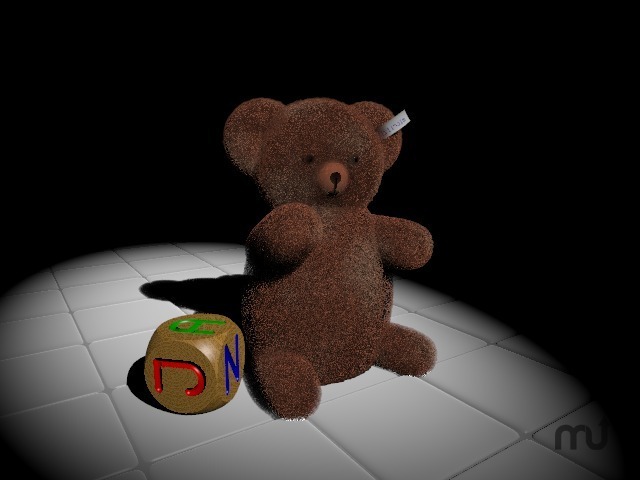 An unofficial compile of a ray-tracing computer graphics program. Is there a better alternative to MegaPOV? Is MegaPOV really the best app in Animation category? Will MegaPOV work good on macOS 10.13.4? MegaPOV (formerly UVPov, SuperPatch, and MultiPatch) is a cooperative work by members of the POV-Ray community. This is an unofficial compile of POV-Ray. Do not ask the POV-Team (with the exception of Nathan Kopp) for help with this. Version 1.2.1 r3: Release notes were unavailable when this listing was updated. MegaPOV needs a rating. Be the first to rate this app and get the discussion started! POV-Ray is a ray tracer, computer graphics software that can create amazing photo-realistic computer-generated images and animations. It uses an easy scene description language. This text file containing information of objects, lighting, texture, camera, etc., can be written in any ASCII editor, but with MacMegaPOV it is easier and faster and it includes some of the most recent patches.